Are you searching for a proficient window cleaning provider? Give your windows the right to shine with professional window cleaning. We are considered one of the best cleaning company in London. We cover up all domestic to business properties. From home windows to retails shops our cleaners are trained to deliver you the best results possible. Fast Professional Cleaners stands for high quality, efficiency and loyalty. 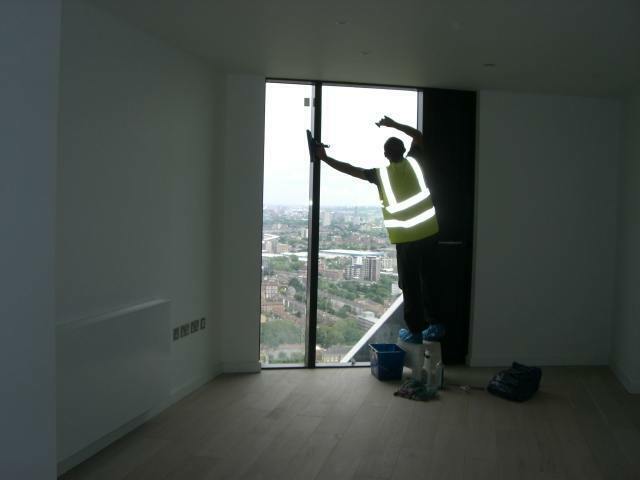 Through the years, we have developed great reputation for always delivering the highest window cleaning London standard. We make sure that our customers are consistently glad calls for clear conversation; excellence control; standard spot checks; care when finding group of workers; on-going teaching and funding in the most modern methods. Our quotes are truthfully rational. Simply contact us right now on 020 3819 5736 or fill up our hiring form.